Want something simple but yet still giving you the luxury and durability? Then this is your Linen divan base. Available in a choice of colours and drawer options to suite you. This traditional divan base is a simple yet luxury divan base made from all of the finest and quality assured materials. 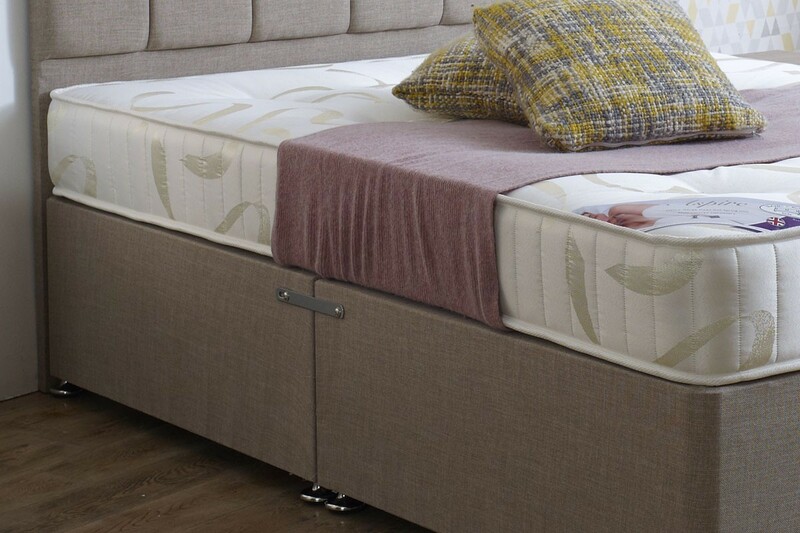 Plain divan base with an option of drawers to suite you. Handmade and quality checked every step of the way so that it reaches you in perfect order.